Siobhan Russell is a big fan of Steve Redmond. Big fan. 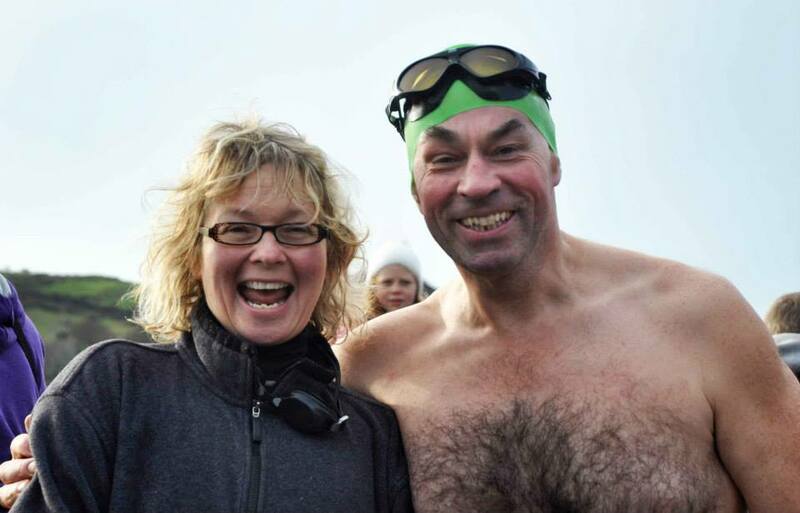 Such a big fan that she went all the way to Lough Hyne yesterday for a swim with him and took a touring party with her in support. 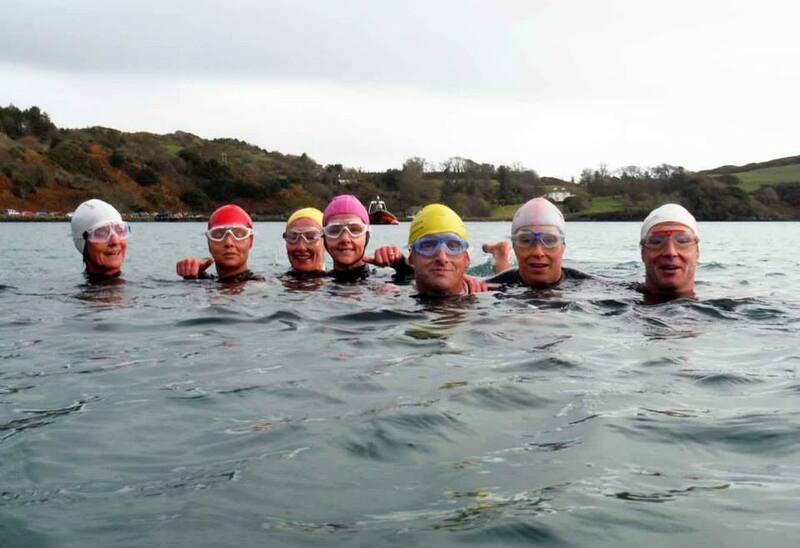 Plenty of swimmers in Lough Hyne. 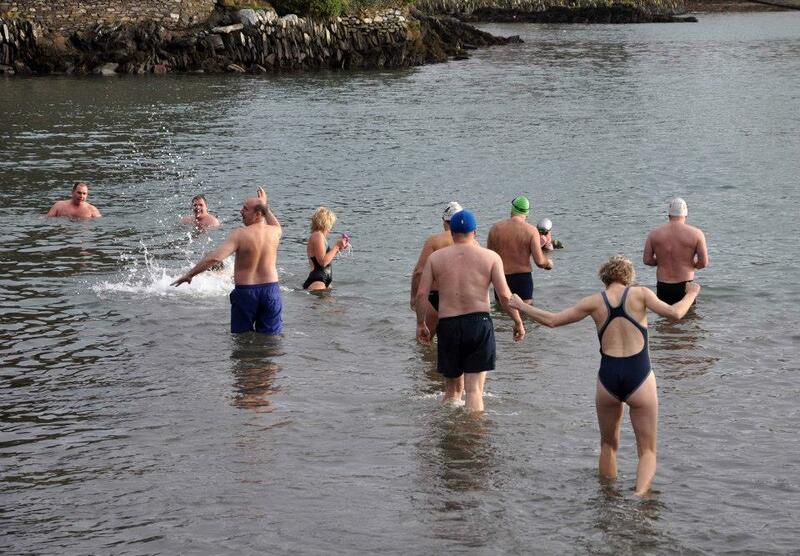 No swim is complete without the in-the-water line-up. Just ignore the water temp!